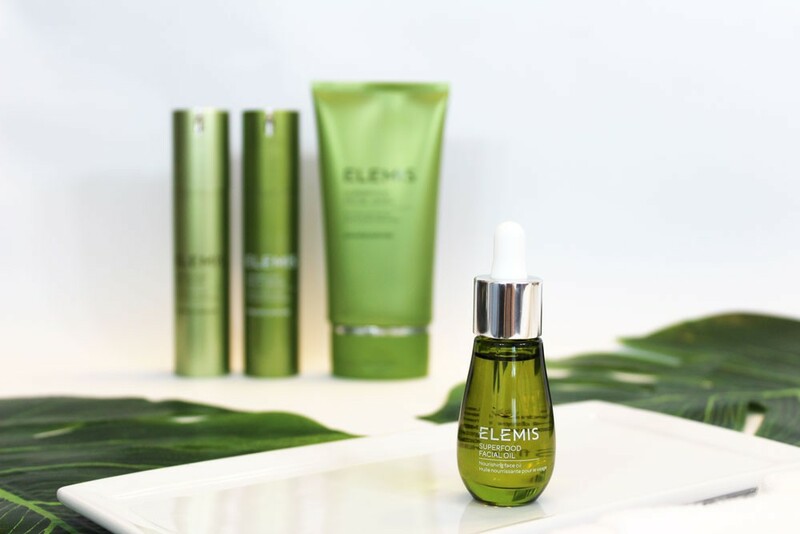 We’ve all heard about super foods before, and how beneficial they are to us, so I was more than intrigued to try out the Elemis SuperFood Skincare System from the luxury cruelty free British brand, Elemis. Superfoods, for those that don’t really know, are foods with a very dense amount of nutrients to them. Whether it be a vitamins, minerals, antioxidants, fats or even enzymes, Superfoods are thought to promote health, so there is no doubt I want that for my skin. 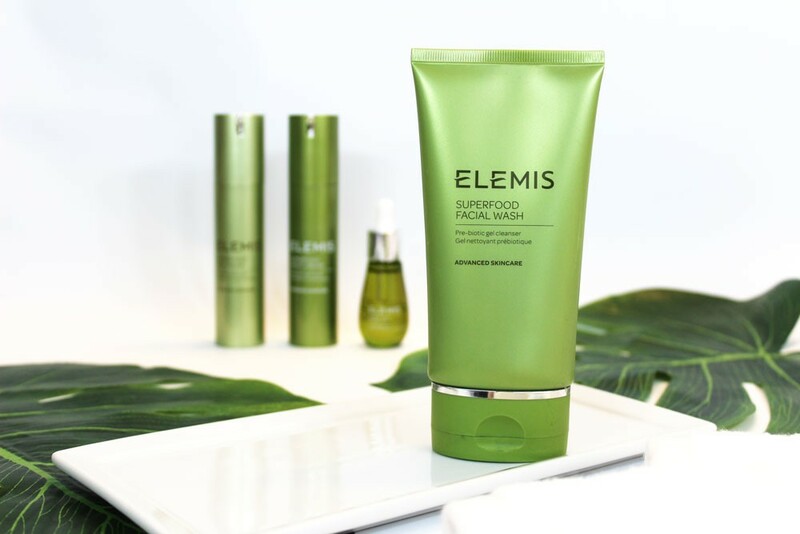 Elemis is known for their formulas that use potent biological actives and carefully tested formulas, so I figured I was in good hands and dove in face first. 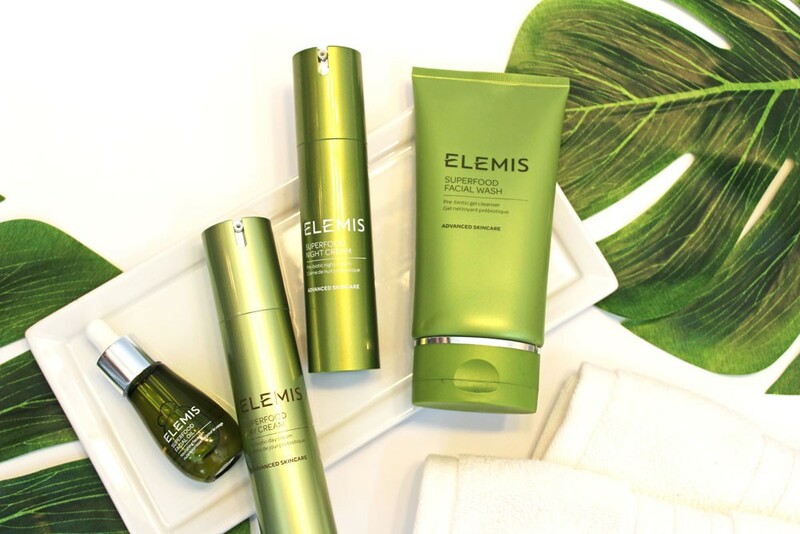 Elemis SuperFood Skincare System is said to boost your glow and radiance by strengthening, protecting and balancing out the skin with it’s carefully selected blend of antioxidants, omega fatty acids and prebiotics. The set that I tried out included their Superfood Facial Wash, Superfood Day Cream, Superfood Night Cream and Superfood Facial Oil. I’m a serum junkie so I was a little surprised there wasn’t one in this set, but appreciated that it was simple and uncomplicated. I wash my face at least three times a day so a gentle cleanser is a must. It can’t dry me out, and it can’t make my face beet red because of the actives in it so gentle is always something I look for. The Superfood Facial Wash is a gel cleanser that works for all skin types. My skin was never left feeling dry and easily washed away dirt, sweat and makeup. The cleanser also includes sugar derived prebiotics that keep my skin flora balanced while pumpkin seed and avocado oil helped keep my skin moisturized. I’ve never used prebiotics before, but I do think they have helped to keep my skin acne-free. Depending on the time of day I would use the Superfood Day Cream or Superfood Night Cream. While I wouldn’t classify the day cream as heavy at all, often, I was able to just use a few drops of oil after cleansing in the morning. I really enjoyed the night cream. I felt that my skin really soaked up the goodness I could get from it. The night time version contains a blend of chia seed, black seed, flax seed and prebiotics, and my skin couldn’t love it more. Both creams hydrated and replenished the skin, but I enjoyed the night cream the most. 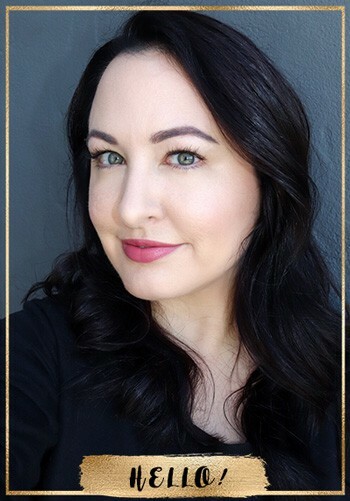 I never felt like a grease factory after applying and loved knowing that the blend of prebiotics, antioxidants and omegas were working to better my skin overall, and not causing another problem to develop. The Superfood Facial Oil was probably my favorite product out of all of them. Remember the days when we were terrified of putting oil on our face in fear of major breakouts? Some of us actually really needed it — and I see how much my skin glows with just three drops pressed into my skin after moisturizing. I love how lightweight it felt on both my hands and face, and love knowing that its blend of omegas and antioxidants from broccoli, flax seed and radish are doing my skin good. I’m going to milk this bottle of oil for as long as I can! I would gladly continue this regimen because my skin feels great, although I do add in a exfoliating scrub and a couple serums that I can’t live without. Nothing interfered with makeup application. Nothing made my face red, itchy or uncomfortable during sweaty workouts, and I woke up to a complexion that I could smile about. 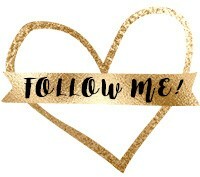 You can find Elemis SuperFood Skincare System and all other Elemis products at Nordstrom.com or on the Elemis site. « Ladies – Do You Shave Your Face? That oil sounds like something that I would really like a lot! Beautiful photography Claudia. The best part to me is the oil. 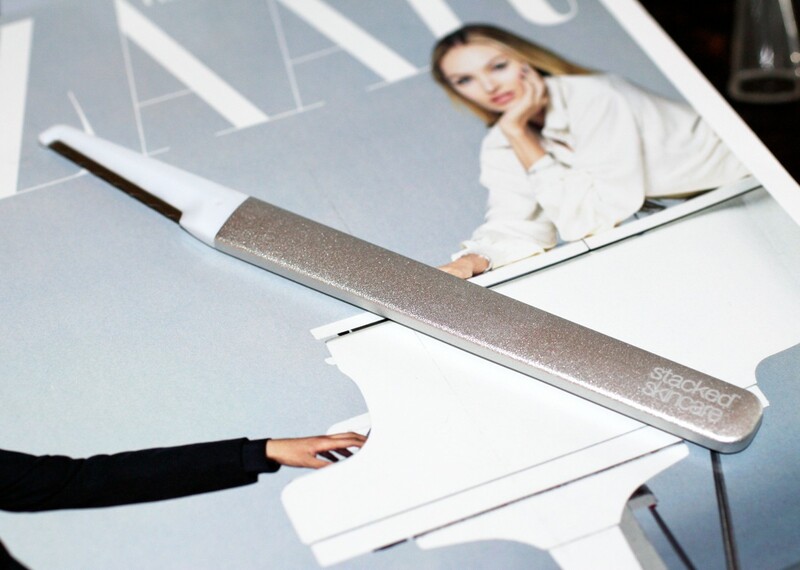 I’d be adding a serum also. I would most like to try the gel facial wash! I really like this line from Elemis. The oil is my favorite, but I liked all of the products. The cleanser has such a nice texture too! That whole line sounds amazing. 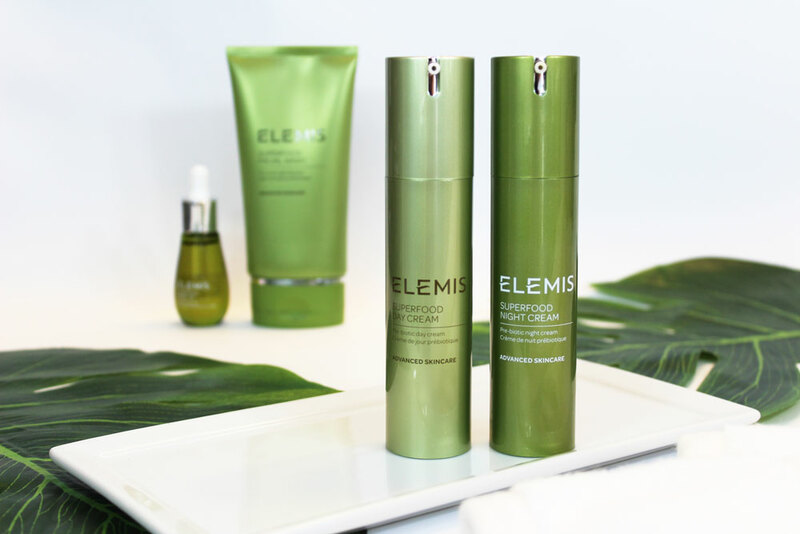 I’m not into “superfoods” when it comes to my what I eat (too often I see them used as an excuse for an otherwise poor diet) but all these plant extracts are packed with antioxidants, and I really want that in my skincare! Can ELEMIS be used for oily skin? Yes but it depends on the products. I personally am avoiding algae (and most oils) which is in a lot of their products.